IIP is privileged to have one of the best reference libraries in the world, with books, International periodicals, bound volumes of journals; besides a large number of reports, National & International standards, database on products and materials along with reprographic facility also being available. 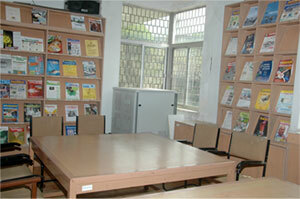 Library facilities are extended to the members of the Institute, all students and faculty. 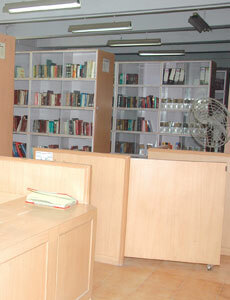 The IIP library has a rich collection of nearly 7000 textbooks besides several packaging related national and international standards from different countries and organisations on materials, methods and systems, testing and quality control etc., besides having a number of seminar, technical reports and dissertations. The information input is also augmented through over 50 technical journals obtained from various sources in the world, on a regular basis. Latest magazines are also available for students on packaging. Daily newspaper is also available.